A mere few months after his split release with Demian Johnston's Great Falls, the mysterious entity known as A Death Cinematic has built The New World, his first full-length since 2009's A Parable on the Aporia..., brick by brick. Once again we see an incredible amount of work and love put into this new Simple Box Construction release, the disc itself housed in a handsome, stamped cardboard sleeve, accompanied with a handmade artbook companion, both fit comfortably in a gorgeous balsa wood box. To be completely honest, even if I didn't like the music presented here, I would still urge you all to buy one of these for the artwork and packaging alone. This is a labor of love, with countless hours going into the perfection of the final product. 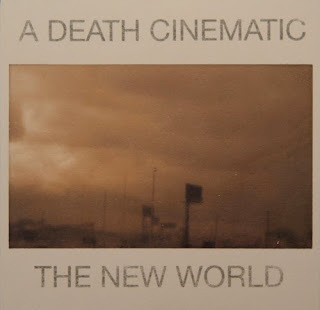 Luckily for us, the listeners, A Death Cinematic takes another giant step forward with The New World, presenting the world with the project's strongest, most memorable release. Acting as the soundtrack to a McCarthy-esque, post-apocalyptic world, A Death Cinematic's Morricone-inspired guitar drones echo clouded sunsets over abandoned cities and uninviting deserts. Unlike fellow "Americana drone" artists Earth and Barn Owl, who are both great in their own right, A Death Cinematic's music truly embodies the bleak passages of which fuel this micro-scene's life. 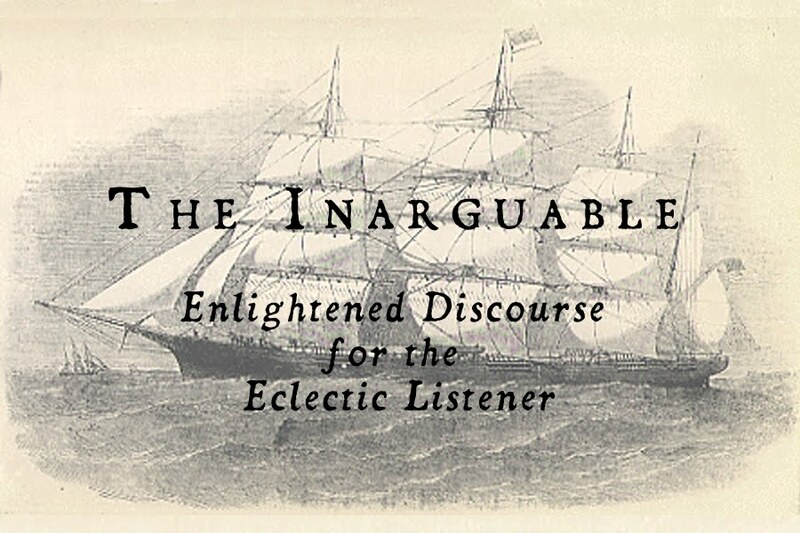 The shifting abstraction found within the slightly off-kilter guitar layers, often slightly out of time with each other, may prove to be off-putting at first, yet the overall harmonious nature of sole member K.'s centrally focused, improvised music more than makes up for it. Poet and spoken word artist Matt Finney makes a memorable appearance on The New World's final, self-titled track, dragging the already morose and desolate atmosphere built throughout the album into the deepest pits of despair. Finney's slow, creaking Southern drawl acts as the perfect complement to the deep, Hank Williams-inspired slide guitar included on this concluding track, which ultimately deconstructs into pure cacophony. The New World has arrived, and it sounds like the end. Clocking in at just over fifty minutes in length, The New World shows A Death Cinematic fully embracing his apocalyptic leanings; wandering like blown tumbleweed and creaking like abandoned record players. Limited to a scant 150 copies, The New World might just pass you by if you don't act fast enough. Purchase your copy straight from the source.